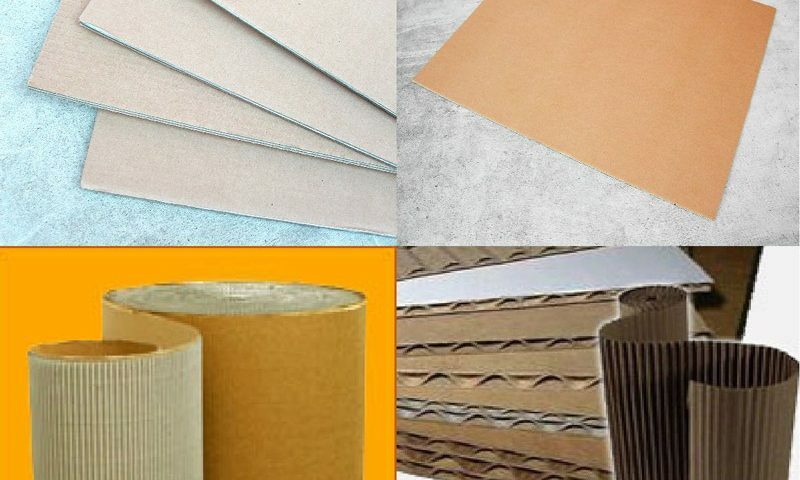 A tradition form of flexible packaging that provides a cost effective solution to all your packaging requirements. 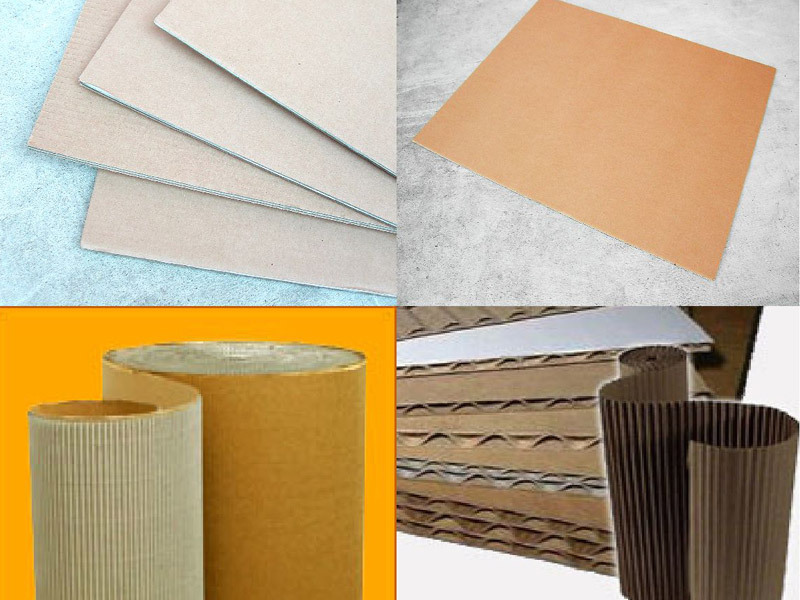 Corrugated products come in different fluting that will determine its stiffness quality and crush resistance properties. Provides additional form of added protection and cushioning. Improved weight distribution by spreading a layer of corrugated on the pallet floor. This will stabilize the pallet during transportation and handling operations.